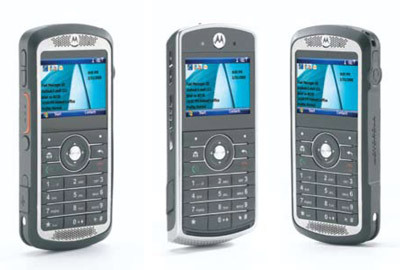 The PTP 800 is Motorola’s newest entrant into its industry-leading point-to-point (PTP) portfolio. Ideal for today’s evolving networks, our IP-optimized PTP 800 radios give government agencies, corporate enterprises and service providers the licensed exclusivity, high-bandwidth, scalability and affordability you want to meet your unique bandwidth demands. Whether connecting federal locations, backhauling video or providing last-mile access, the PTP 800 has the capabilities and features to meet today’s IP requirements and tomorrow’s Next Generation Network needs. With the smallest Compact Modem Unit (CMU) in the industry, the small form factor design helps remove customer dependency on rack space. 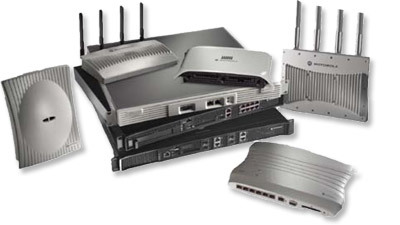 The 600 Series of Point-to-Point wireless Ethernet bridges offer high performance connectivity and backhaul in challenging nonline- of-sight environments. With carrier-grade reliability, PTP 600 links have class-leading sensitivity and power output enabling links to go farther and sustain high throughput regardless of conditions. With data rates up to 300 Mbps and reaching distances up to 124 miles, this Series of high performance and secure wireless bridges make cost-effective connectivity and backhaul a reality for a wide range of enterprises, service providers and government organizations. Not all communication environments are created equal. Some are highly volatile. Others are located underground. Or on the road. Or they stretch across long distances. No matter what the environmental obstacles may be, Motorola’s Mesh Networks Solutions ensure that your business critical communications get through. 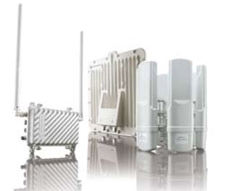 Built on the proven Motorola Mesh Enabled Architecture® (MEA) technology, Motorola’s Mesh Networks Solutions provide a robust, mobile broadband network that is not only self-forming and self-healing, but interference resistant as well. 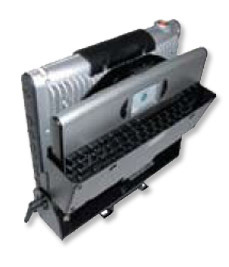 Mobility over 250 mph is supported—even for video and Voice over Internet Protocol (VoIP) applications. Position location is built in. Network integrity is maintained, and federal personnel safety is enhanced. The AP 7181 is the result of years of customer research and is designed specifically to meet the outdoor network needs of federal agencies, municipal agencies, transit systems, and enterprises. 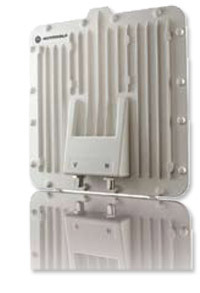 The AP 7181 is a high-performance, multi-radio 802.11n access point featuring superb network capacity, a maximum data rate of 300 Mbps and Motorola’s unique intelligent ADEPT (ADvanced Element Panel Technology) antenna system. 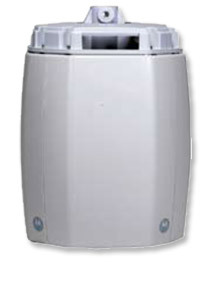 With the exclusive ADEPT antenna system, the AP 7181 delivers a reliable dual data stream in an outdoor environment. Leveraging multiple transmit and receive RF chains and dual polarized antennas, the AP 7181 achieves superior mesh throughput throughout a coverage area. Whether your federal agency has tens, hundreds or thousands of remote branches, regardless of their size or their location, Motorola’s SMART Branch solution allows you to provide the high performance, secure and resilient wireless voice and data required to simplify and reduce the cost of networking remote locations — and provide your personnel with the on-the-move communication services they need to act as efficiently and effectively as possible. Improve task management, productivity and customer service with cost effective Push-to-Talk voice inside the four walls. 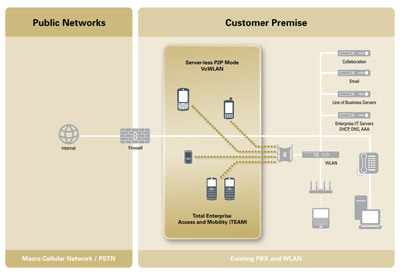 The TEAM Express Solution enables enterprises to quickly and easily add secure Push-to-Talk communications to a variety of Motorola devices, creating a powerful instant voice connection between your federal users — without requiring the purchase of new devices or network /telephony infrastructure. Now, workers can initiate a broadcast Push-to-Talk call, and others can respond either to the entire group — or only to the original caller via the private response key. The TEAM Express Solution can increase users’ efficiency, improve customer service and maximize the return on investment for your existing mobility investments. 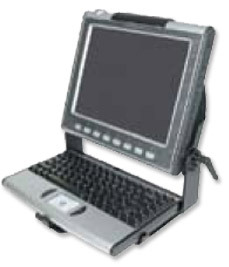 The MW810 is the most advanced fully rugged fixedmount computer on the road. Optimized for the harsh environments of mission-critical vehicles, the MW810 provides reliable, secure wireless connectivity and computing power for mission-critical applications. The embedded high-performance computing platform is optimized for seamless mobility at highway speeds so you can access information when you need it most. 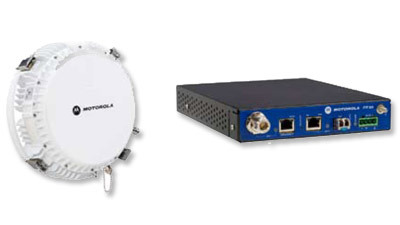 Motorola offers a comprehensive portfolio of wireless LAN (WLAN) infrastructure solutions designed to enable the truly wireless enterprise, regardless of the size of your Federal team. 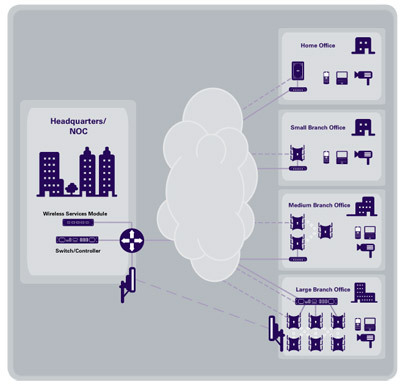 Delivering Internet protocol (IP) coverage to virtually all spaces both indoors and outdoors, Motorola’s innovative wireless enterprise portfolio includes fixed broadband, mesh, enterprise WLAN and Motorola AirDefense wireless security solutions. 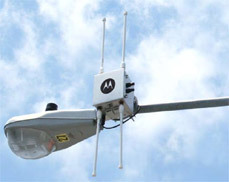 As the market leader and innovator of 24x7 monitoring solutions, Motorola AirDefense provides a complete suite of wireless security and operation support solutions to enable risk-free wireless LANs. 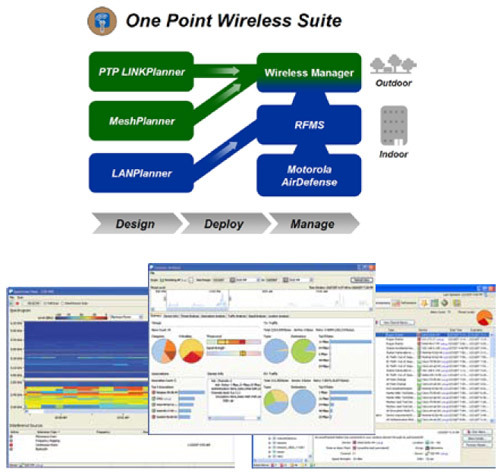 Motorola AirDefense provides the most advanced solutions for vendor agnostic rogue wireless detection, network performance management, remote troubleshooting, policy enforcement and intrusion prevention for both physical locations and wired networks. Only Motorola delivers wireless agility inside the enterprise, between locations and out to end-user devices. With time-proven resiliency, security and performance equal to or greater than that of a wired network, Motorola’s solutions substantially reduce network deployment and maintenance costs, and ensure the availability of costeffective wireless connectivity in every corner of the enterprise. Wherever business decisions are being made, Motorola delivers applications and information while being as secure and reliable as a traditional wire-line network.